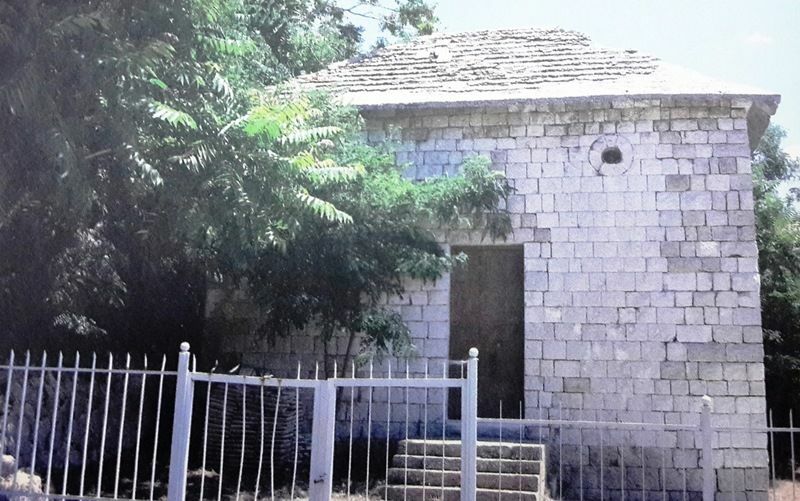 Between the 19th and 20th century, Cheikh Boutros Youhana el Khazen, from the house of Cheikh Abi Nassif Nawfal el Khazen from Qolayaat, built a church in his town to honor St. Therese and build a family cemetery. When his grandchild Cheikh Hanna Rayij el Khazen died in 1964 he was buried there and the church became under the patronage of his sister Olga Rayij el Khazen and his wife Antoinette Majid el Khazen (Who died in 2007). After both women passed away, the ownership of the church was passed to the daughters of Olga, Emma the wife of Cheikh Emile Majid el Khazen from Ajaltoun and Evelyn the wife of Cheikh Sami Khaled el Khazen from Kfardebian.